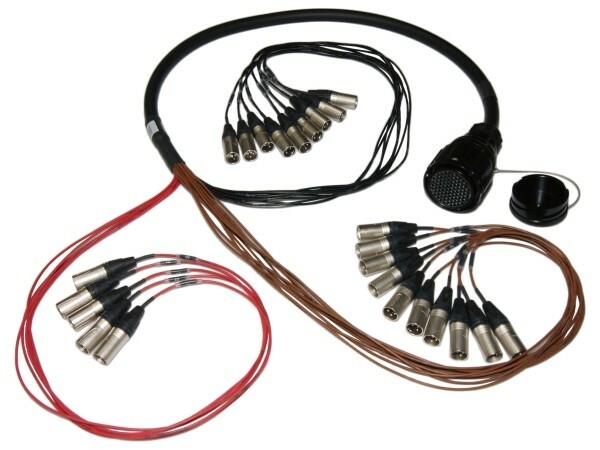 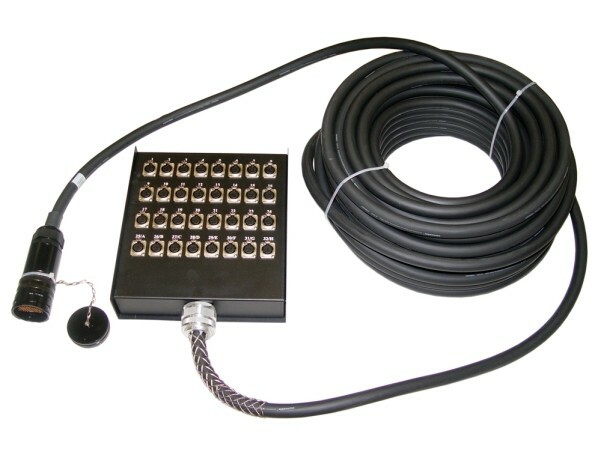 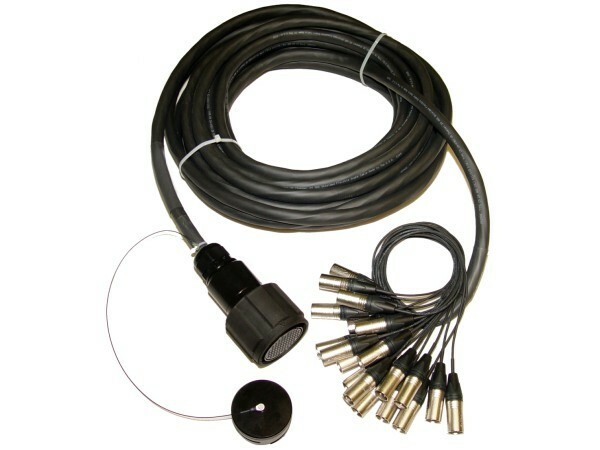 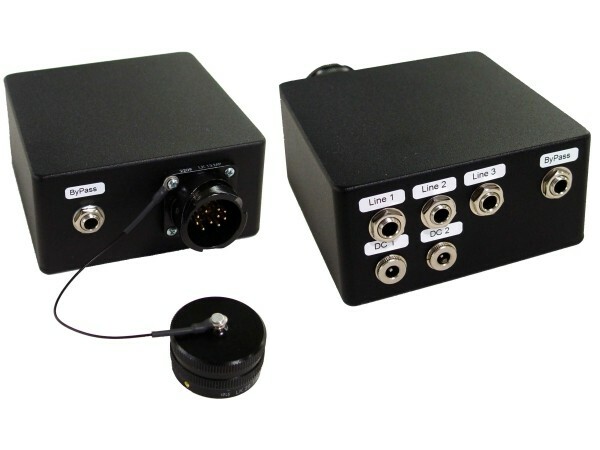 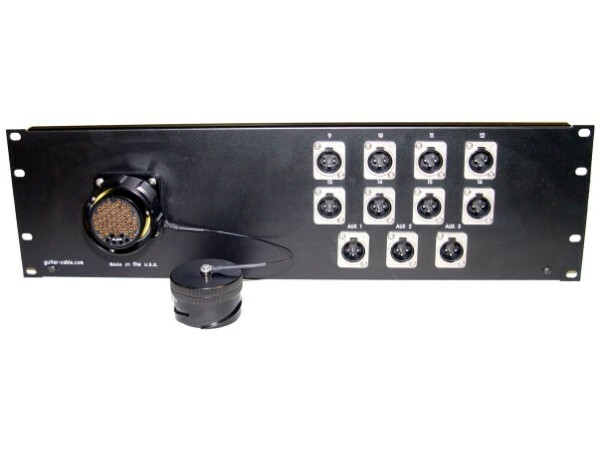 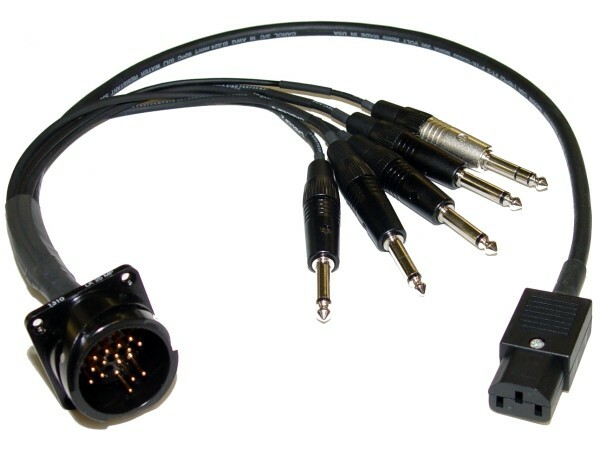 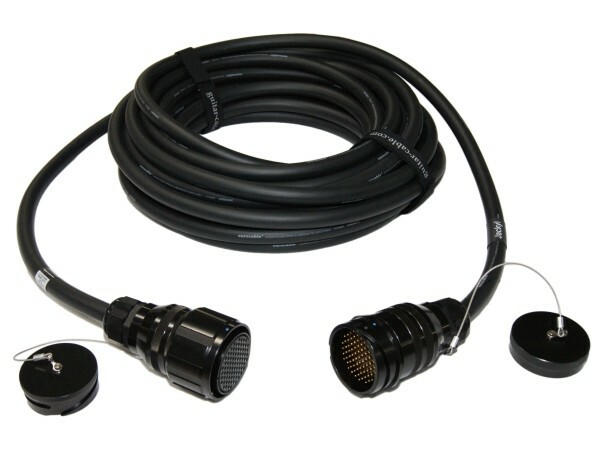 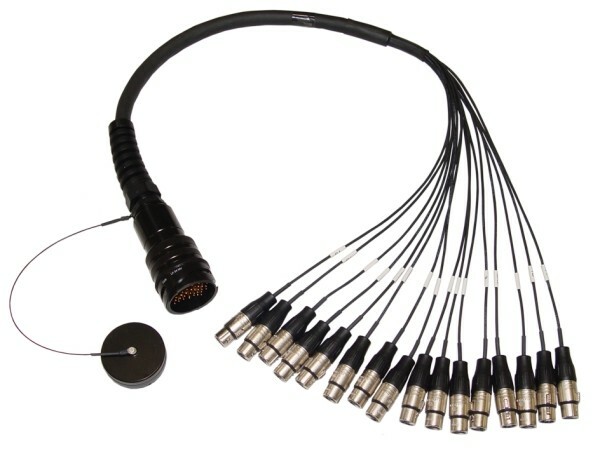 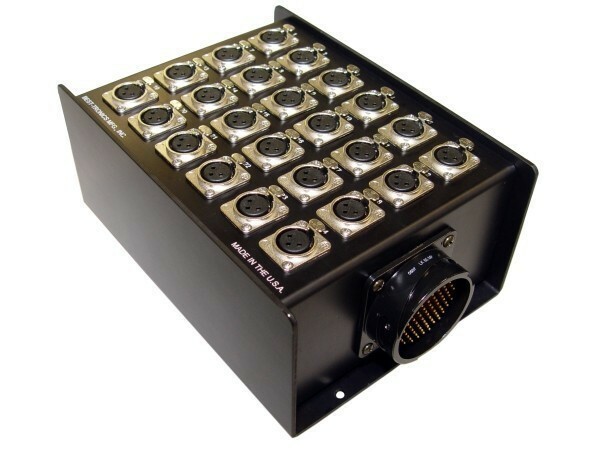 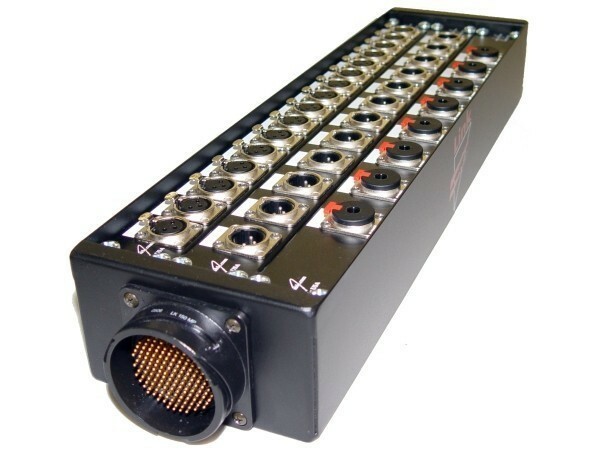 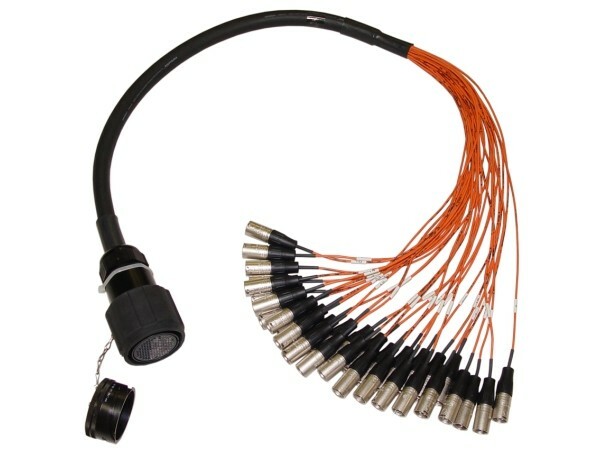 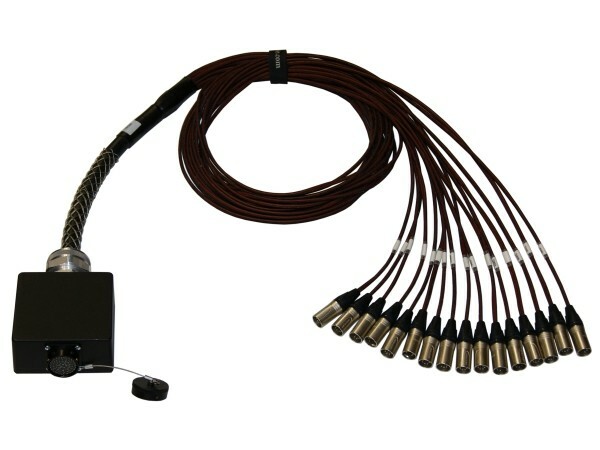 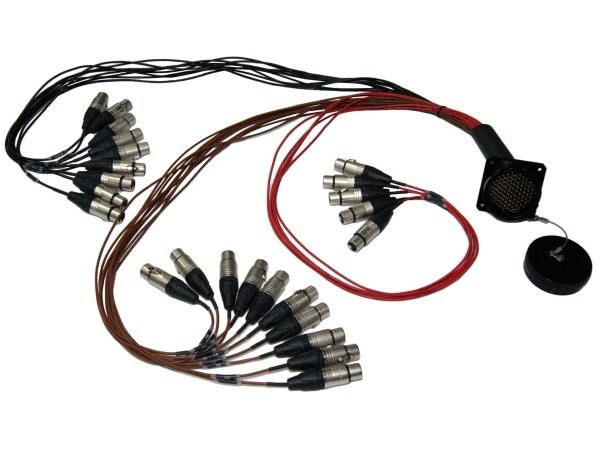 Best-Tronics manufactures custom audio multipin assemblies from 13 UP TO 201 PINS with connectors from Amphenol, Link LK, Syntax, and Whirlwind. 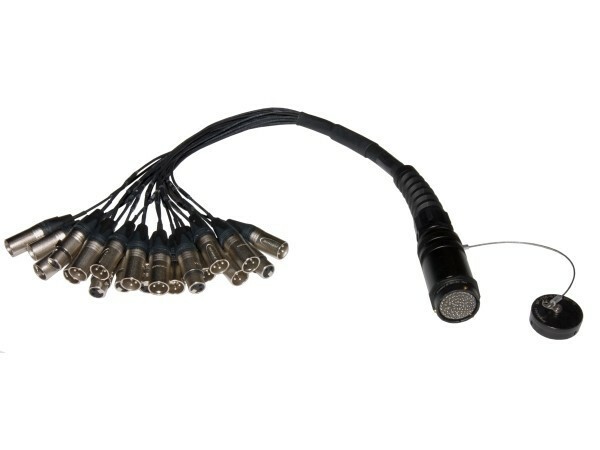 Our multipin assemblies feature a Limited Lifetime Warranty and are custom manufactured and tested in the U.S.A. to your specific needs. 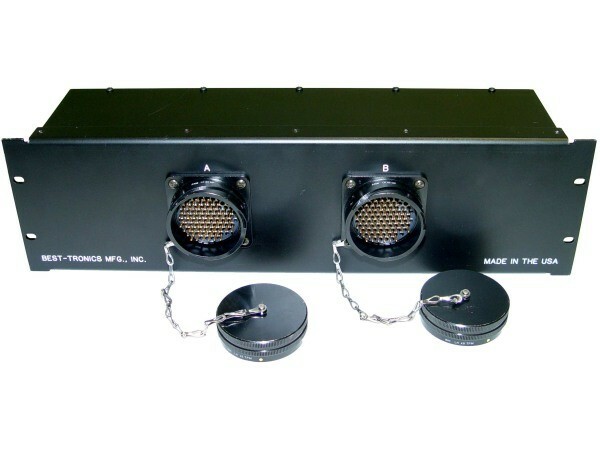 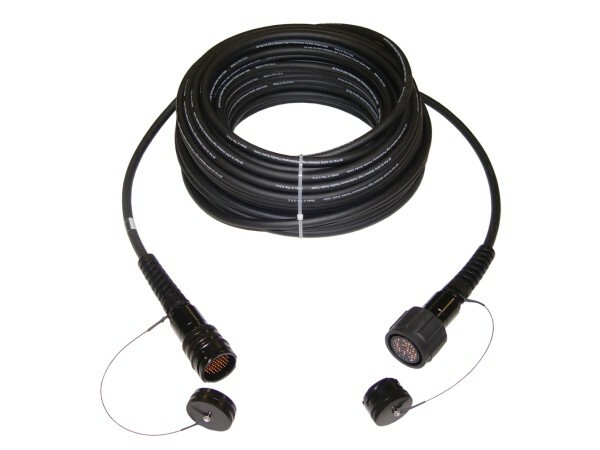 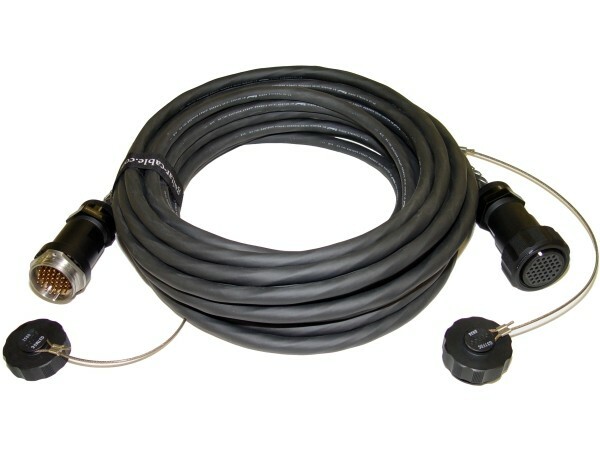 Please email BTPA for quotes on custom multipin cables, panels, and stage boxes.